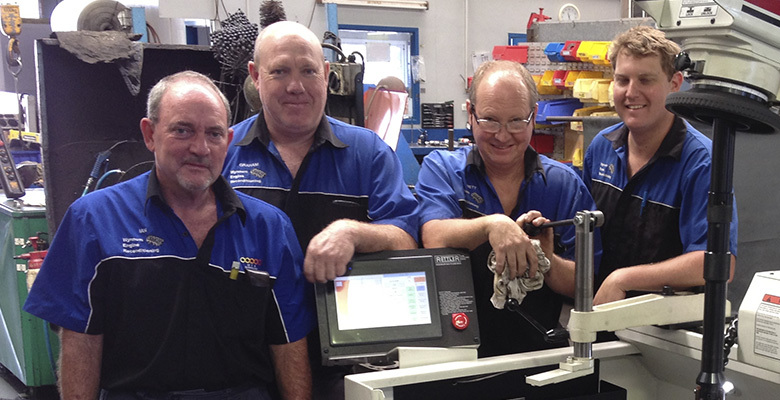 Together we have 155 years of engine reconditioning experience and counting. We proudly work with other workshops and pride ourselves on timely and efficient service and custom jobs. Loves boating on Moreton Bay. Pastime includes all things outdoor - fishing, boating, camping, motor racing, watching rugby league & Afl. Enjoys boating, camping, fishing and rugby. Has fun fishing and playing with engines. Loves playing with cars and boats.